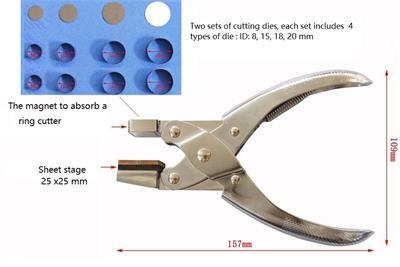 MSK-T-12 is a hand-held disc cutter with 1 set of cutting dies, each set includes 4 types of dies(ID: 8, 15, 18, 20 mm). 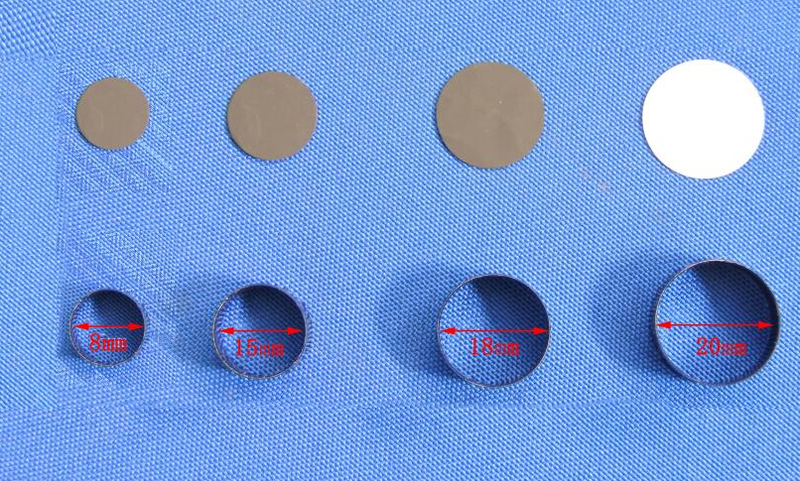 It is an excellent and cost-effective tool for cutting round electrode disc up to 0.3 mm thickness, such as Al, Cu, Li, and coated battery electrode sheet. 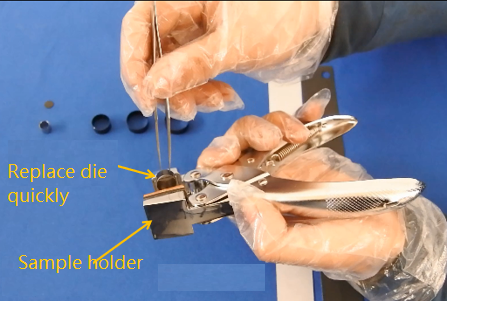 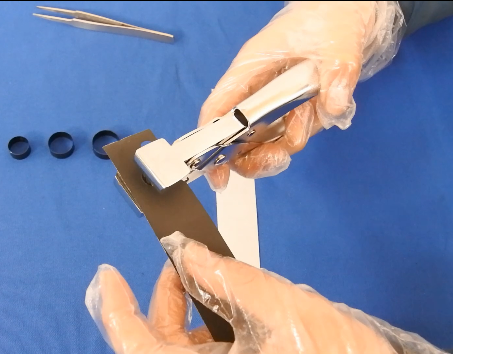 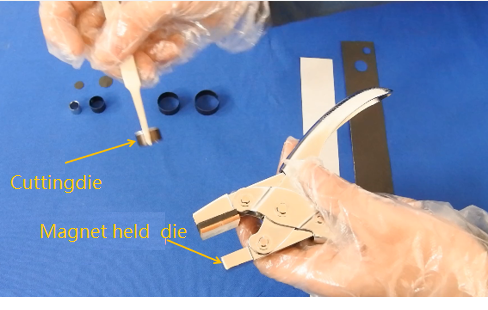 It is easy to change cutter via a permanent magnet holder and good for operating in a glovebox.